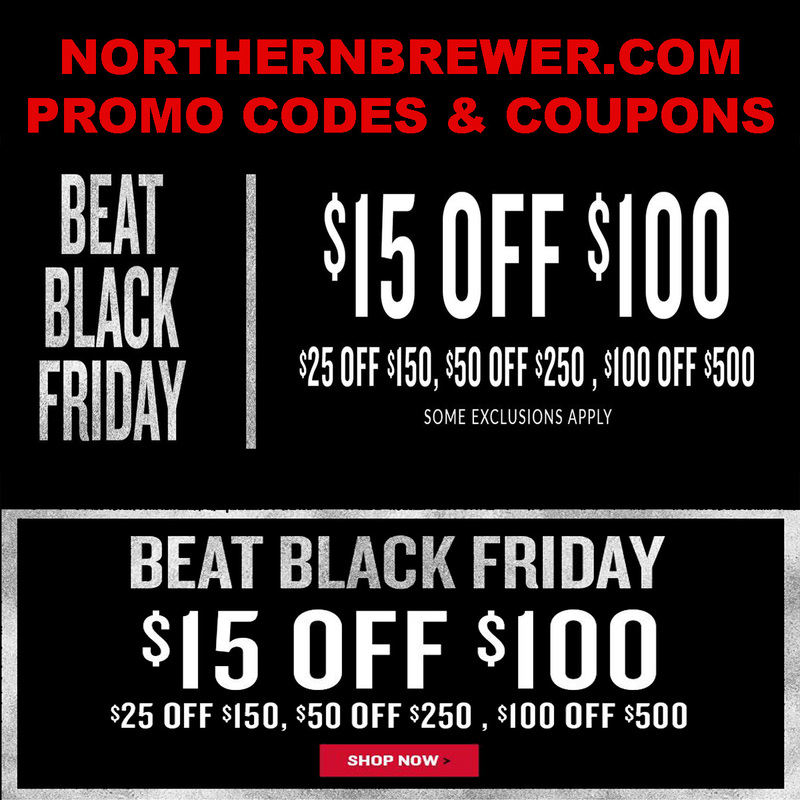 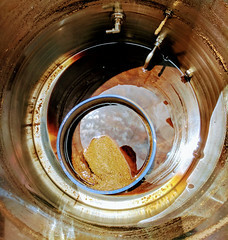 Coupon Description: Northern Brewer is rolling out some big home brewing deals for March 2019. 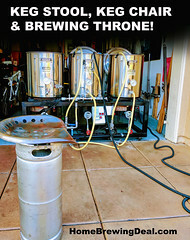 Right now you can save 30% on home brewing keg setups and also get a free digital thermometer with a $100+ purchase! 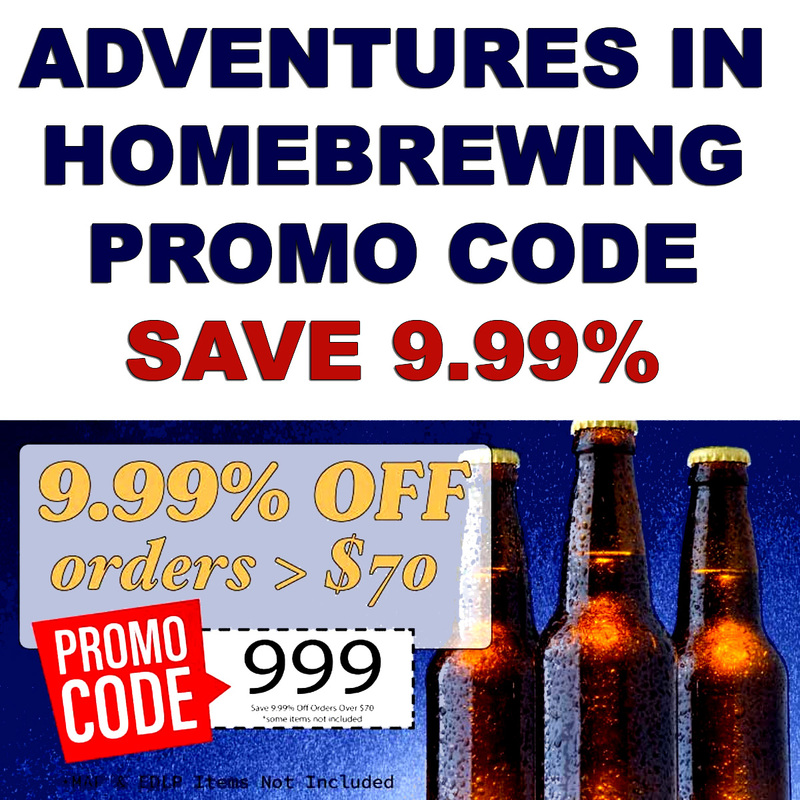 You will also get free shipping on orders over $30! 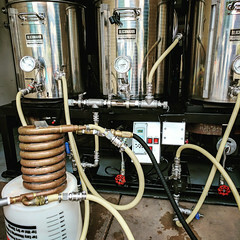 Coupon Description: This Northern Brewer promo code will save you 10% on home beer brewing and home wine making ingredients. 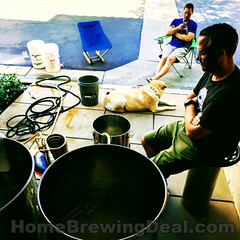 MoreBeer.com Coupon Code Description: There is currently a promo code at More Beer that will earn you a free stainless steel hop spider when you purchase any MoreBeer Brew Built Home Brewing kettle.